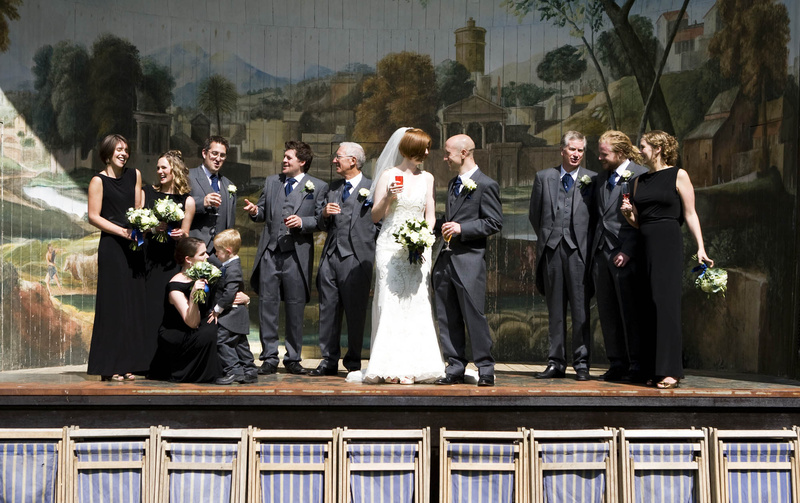 To make the most of your special day be sure to choose the right professional photographer. Wedding photography is highly specialised; I offer a personal service and can help you with timings and any other aspects of your day to allow you to enjoy it to the max. My style of photography is ever changing and no two weddings are the same; I provide images and bespoke albums which are unique to each couple. Photographing weddings has allowed me to shoot at some of the most beautiful venues in the country including Peckferton Castle, Nunsmere Hall Cheshire, The Hilton Hotel Manchester and the beautiful Lamer Tree Gardens in Wiltshire amongst many others. Please visit the gallery section to see just a few of my favourite images; Enjoy!